Get Your Termite Inspection Report today! A Pre-Purchase Pest Inspection, also known as a ‘Visual Timber Pest Inspection, is strongly recommended before purchasing a property to ensure that no hidden structural issues exist. 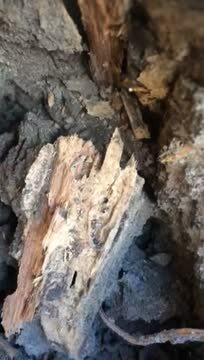 Timber pests include termites, wood borers and wood decay fungi (wood rot). These timber pests are common in all properties and can undermine timber structures. All homes contain timber elements that are vulnerable to attack from timber pests. 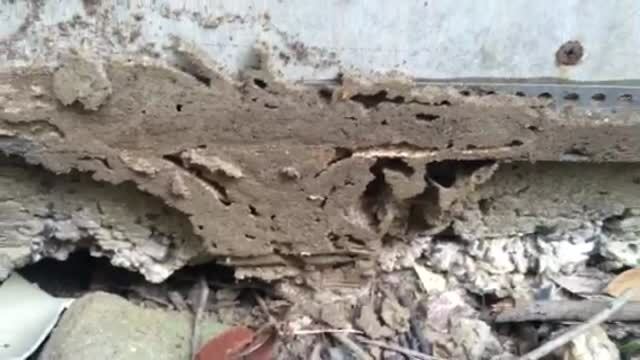 The CSIRO and State Forestry state that approximately one in five Sydney properties contain some form of termite activity and have rated Sydney as the second highest risk zone in Australia for termite attack. A Pre-Purchase Pest Inspection should provide adequate information for a purchaser to make a well informed decision, prior to finalising a purchase.